1. I feel like social media should go on summer vacation too. Can you tell? 3. I am somehow involved in boot camp and still alive. Stadiums are for teenagers. Or cheering your local high school football team. Not for running with creaky old knees. However, this is my stadium jam. It helps. But they are still hideous. HIDEOUS. 4. The Wolverine. Loved 82% of it. And Hugh Jackman still can do no wrong. However, whoever cast Viper, and her acting coach can. A lot of wrong. 5. I designed some postcards, as part of encouraging my girls (and myself) to send real, tangible, mail. I had a local printer print them and have some extra sets in the shop if you so please. 6. Lemon curd s'mores. You're welcome. Related- I'm sorry. Also perfect to make on the stove burners, for the secret eating of feelings during naptime. Trader Joe's sells the best lemon curd. If you don't live by one, again, so sorry. Or you are lucky, depending on how you look at it. 7. Drew and I are busily prepping for Back to School Minis, although we are not excited for summer to be over, we think the pictures will make the sting hurt a little less. 8. Sorry Katy. It was just too good not to. Related- Kim, I don't know how you are surviving the Mug Swap logisitics, and Jessica, I cannot wait to meet your baby girl. 9. If we lived in a hut on the sand with no roof or no walls, he would be a happy kid. Since we don't, this is where we end up nearly every night. It's fine by me. 10. We were given free tickets to the circus. I KNOW. Somehow I survived and haven't had to book any new therapy appointments. But barely. 11. 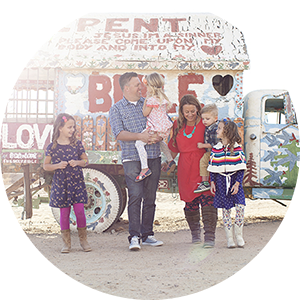 I recently began contributing to Homefront Magazine, which is a visually gorgeous, incredibly useful monthly parenting e-magazine. It is sort of a dream come true, and I look forward to each issue landing in my inbox. Until next time I escape from the pool/ lake/ beach/ making of pb&j, and actually turn on my computer. Which may be tomorrow. Or next week. Or next month. It's vacation. I just spit dr. pepper all over my monitor at the never nudes. Tobias rules. love that you're contributing to homefront! Summer is over here for us so you should totally come out of hiatus. Some good things about year round school, some bad things. Bad - homework in August. Good - living at the beach house in October for a couple of weeks. I've tried not to check every day or few days to see a post here. Your perspective on life and being a mom is so refreshing! Continue enjoying summer, and just know, there's a whole bunch of us who look forward to hearing from you! Happy day! I love these posts! they are filled with so much random goodness! 'Not to be confused with never nudes.' I DIE! mad props to steve jobs and sergey brin. and you and those stairs. How do you do the sand every day?!!?!? 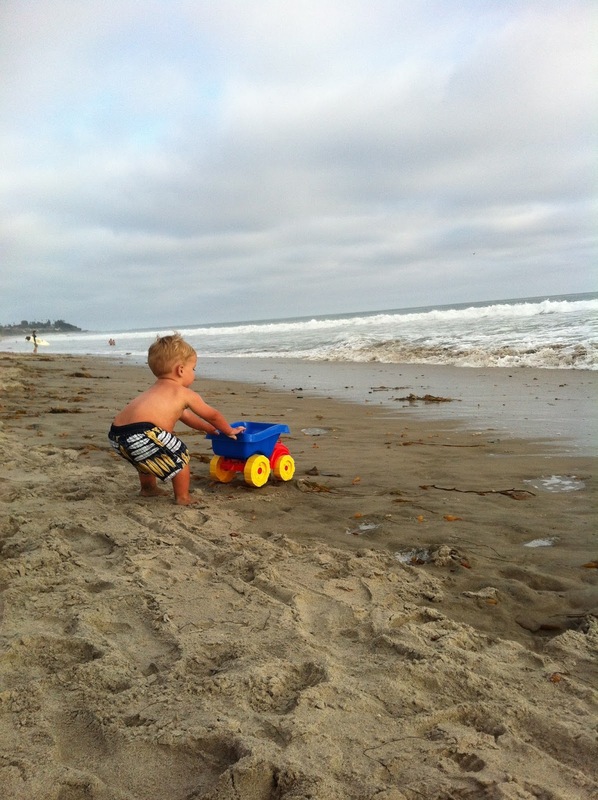 I love the beach, it's my place, but the sand is also my nemesis especially with my two year old. I feel so much about this. Some good things. Some bad. See number 8 for reference. that song is on my workout playlist too!